Help Skate find his friend, Slip, while sliding through the forest. 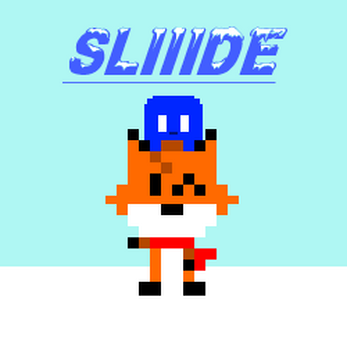 Do tricks on logs, snow mounds, and ice, and evade the evil snowmen to gain points and unlock more of Skate and Slips' friends. Inspired by the Microsoft game SkiFree.